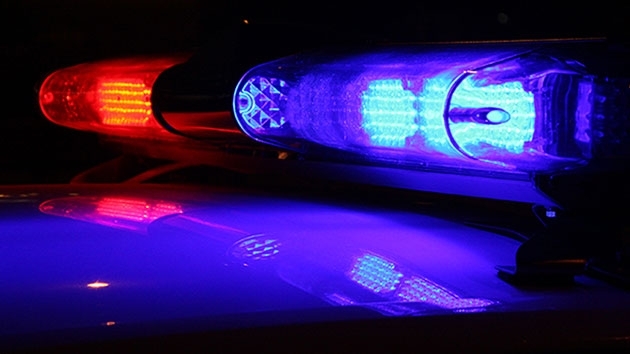 The Prince George’s County police have charged a second man in connection with the shooting death of an up-and-coming basketball star earlier this month. 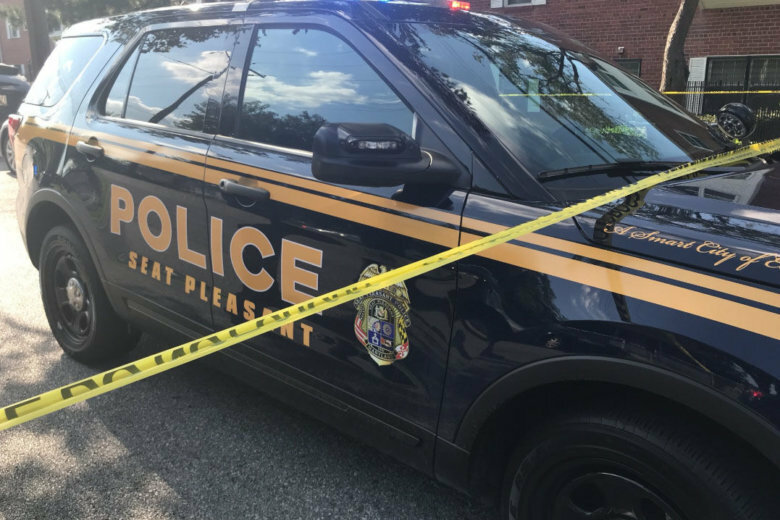 A man has been arrested and charged with the killing of a father and basketball player in Seat Pleasant, Maryland, earlier this month. Twenty-three-year-old Lamont Adair Jr. The 6-foot-7 Adair was the father of an 11-month-old and was set to leave for China next month to play basketball. He was on his way to training when he was shot in Seat Pleasant.